Your people. Your path. Your wellness program. Empower and engage your employees. Grow and evolve your company. Creative challenges. Choose from over 200 pre-built challenges or build your own. Comprehensive Health Assessment. 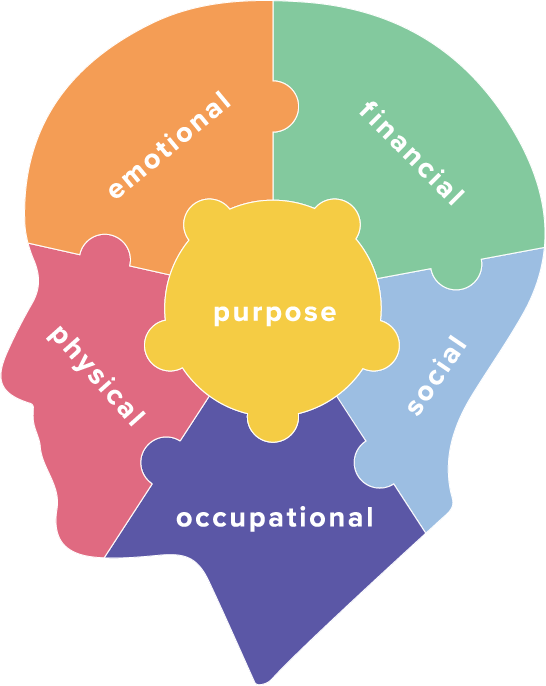 Measure across the six key dimensions of well-being: emotional, occupational, social, financial, physical, and purpose. Free wellness coaching. Professional coaches are available for employees and their families (may be used as a Reasonable Alternative Standard). Easy access. Track results via the online portal, mobile app, text messaging, or wearable device. Meaningful rewards. Engage your team with customizable incentives, raffles, fitness gear, gift cards, and more. Biometrics (optional). Give employees access to biometric screenings at your office, local labs, or a physician’s office. Claims data analysis (optional). 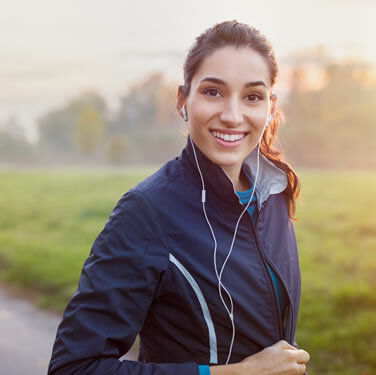 Combine your wellness data with your claims data to identify gaps in care and optimize medical spending. Wellness is more than just nutrition and exercise. 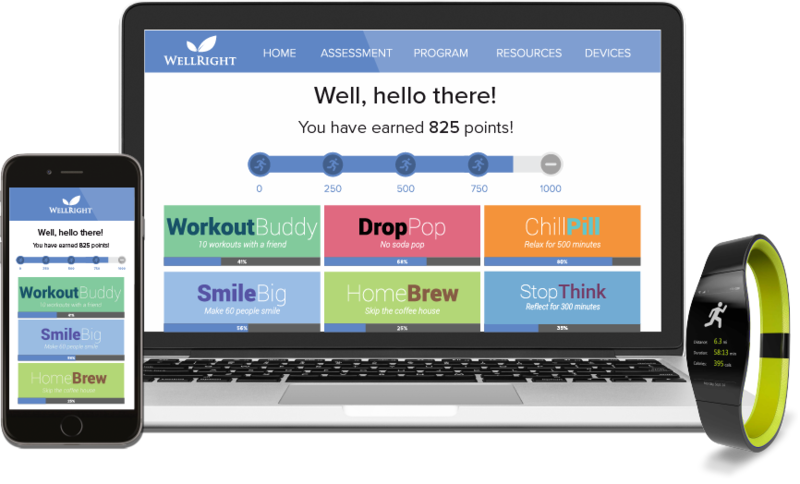 With hundreds of engaging challenges and activities, the WellRight program meets people where they’re at in their wellness journey and helps them develop healthy habits for mind, for body, and for life. "We searched for versatility and a program that would stay true to our culture. WellRight is the only program that does that. We couldn’t ask for anything more." Helping your employees feel better isn’t just a good thing to do, it’s a smart business decision. 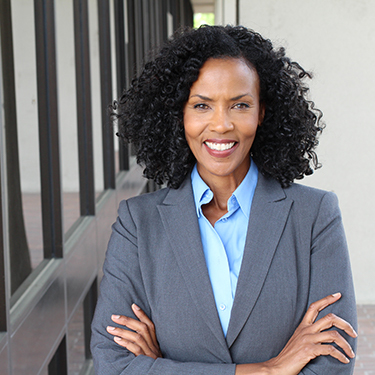 "I manage health plan offerings and benefits." Get employee wellness and engagement tips!